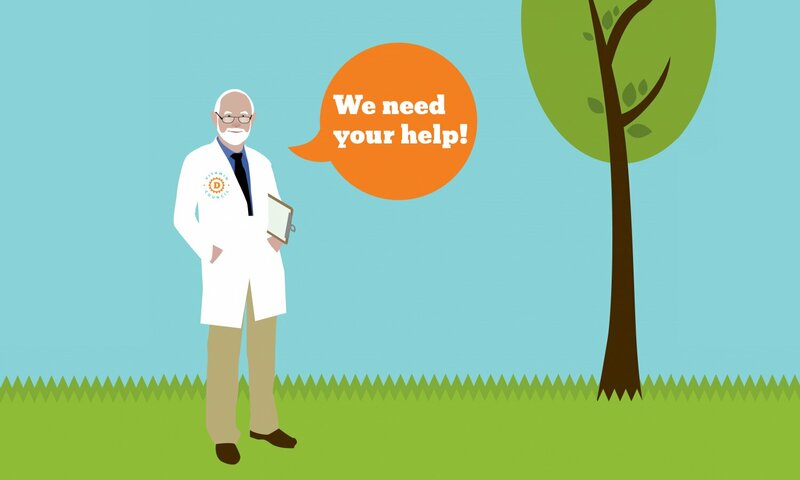 The Vitamin D Council needs your help! The Council is a nonprofit organization and relies on the financial support from people like you. There are a few ways to support the Council. Become a paid member of the Vitamin D Council and join the vitamin D community. Vitamin D Council members receive exclusive discounts on all of our products, including test kits, water bottles, beach mats and gift sets. Plus, the discounts are available at all times! You can become a Monthly member, Yearly member or a Lifetime member. All membership contributions are tax deductible. Already a member or don’t want a membership? Make a tax-deductible contribution to the Council. The Vitamin D Council would be happy to have your help in other ways, including helping with fundraising or volunteering.